WELCOME TO "NEREIDS GUEST HOUSE"
Courtyards and verandas with unlimited view, modern comforts and services, luxury and especially islander hospitality in a traditional Hydraian mansion. "Nereids" have been built following, faithfully, the unique architecture of Hydra island. The stone is the dominant element in both the exterior and the interior, tying the guest house's unique style with the impressive surrounding landscape. 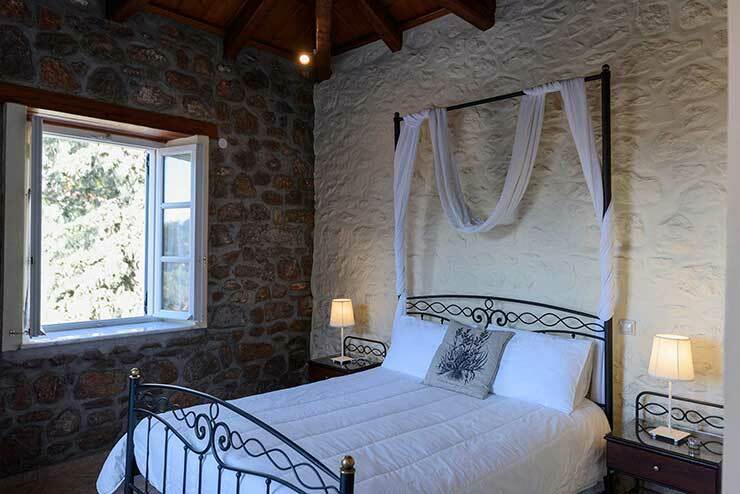 In the rooms of the guest house you will live the unforgettable experience of a traditional Hydraian mansion and you will be enchanted by the panoramic and endless view offered by its courtyards and terraces. It is just 5 minutes from the port, combining direct access with the tranquility of one of the quietest and most picturesque corners of Hydra. Our Guest house offers all the modern comforts, luxury, quietness and mainly Hydraian hospitality, to keep your holidays unforgettable. 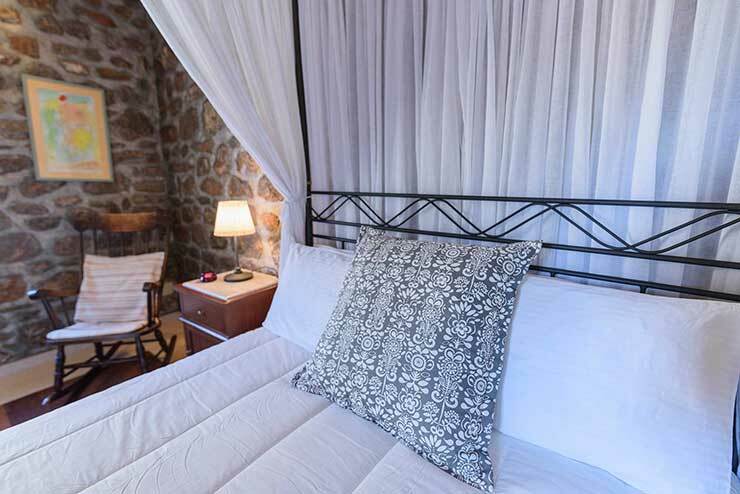 The category "Standard" consists of spacious double rooms of 22 m2. 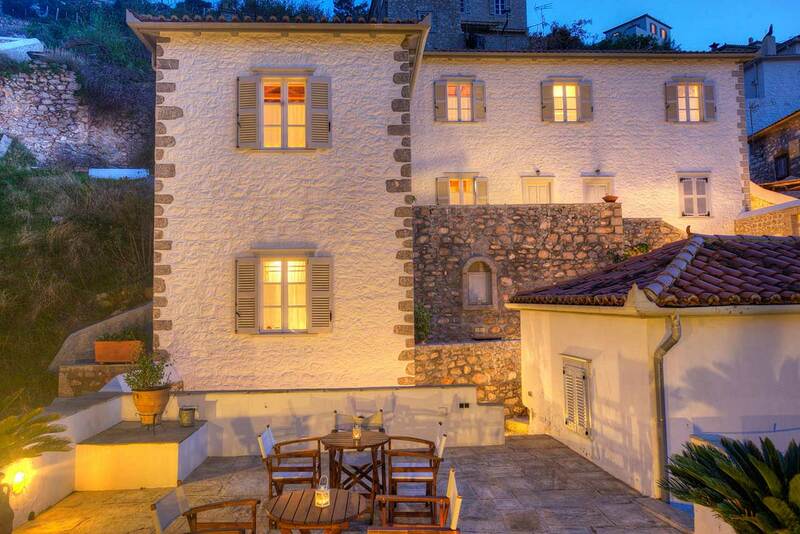 They offer all the modern comforts and with classical hydraian architecture and decoration. 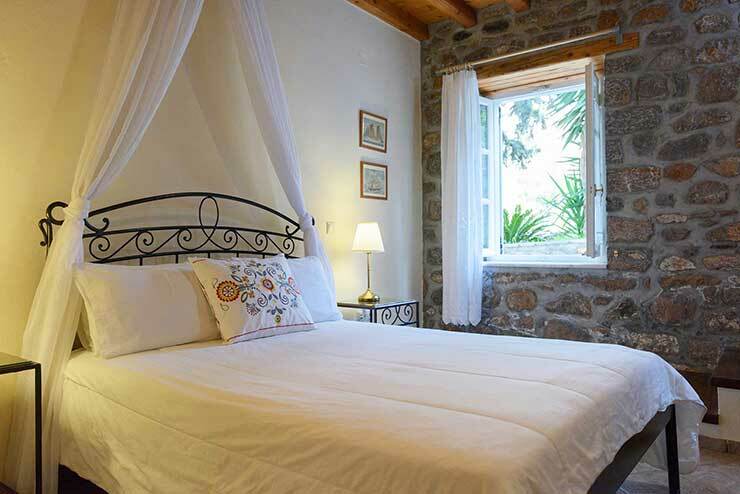 In our traditional guest house "Nereids", the "Family" is a double room of 36 m2, with the possibility to convert it to a three-bed or even a four-bed room with all the comforts. 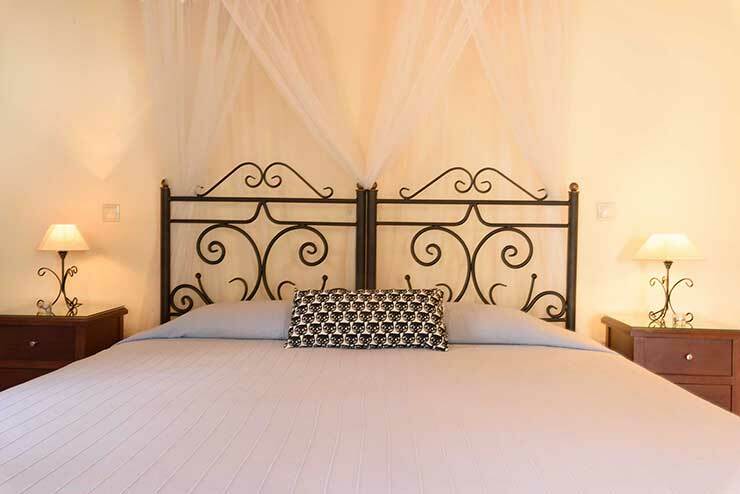 The "Superior with sea view" consists of spacious double rooms of 25 m2, with classical hydraian architecture and decoration. Also with amazing sea view from the windows. 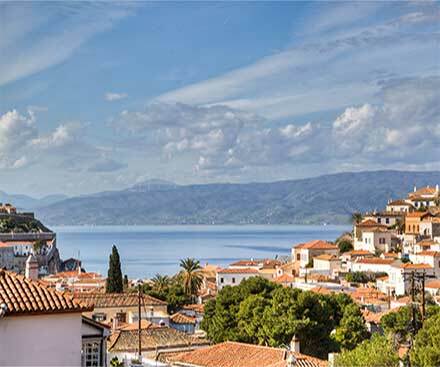 Hydra island is one of the most popular destinations in Greece. Has been touristically established since 1960 and continues to this day to have great traffic from international personalities of the arts and business. With easy access from Athens and Peloponnisos, is a favorite destination either for a romantic weekend or for extended holidays, which can go through the absolute tranquility to the absolute entertainment. It is also worth visiting the parapets with cannons , right and left of the harbor, which protected the settlement of Hydra. 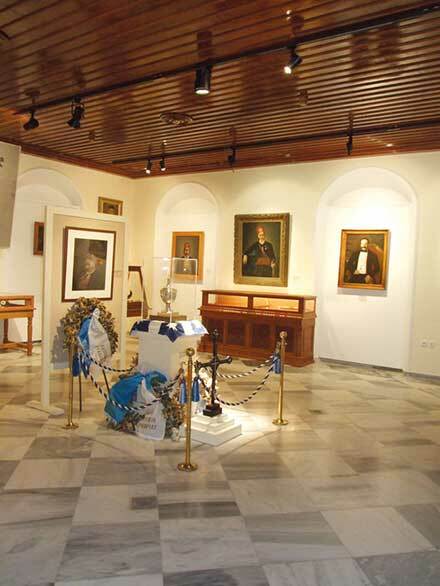 Also visit the Church of the Assumption of the 17th Century with the Ecclesiastical and Byzantine Museum and is located right in the center of the harbor, and is the Metropolis of Hydra. It stands out from the large clock on its tall bell tower that announces the great religious events.